Brandi is looking for someone to be a featured background on THE RESIDENT working Thursday Feb 14th (Valentine’s Day) in Conyers. It is a Rehab scene, and the Director wants to photo select a Female, any ethnicity, who looks in the late 20’s to 40’s age range, who looks like they may be a recovering addict who has been clean for 10 years. 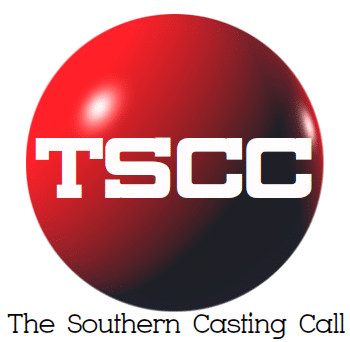 If you fit the description, and you are a NEW FACE to the show (meaning you have not worked or not been scene on the show) and you are fully open and available to work next Thursday the 14th in Conyers, GA, please send an e-mail with a current photo, and sizes and contact information to resident@centralcasting.com. You do not need to be registered with Central Casting in order to submit, but you must be able to provide the proper documents to fill out an I9 form. Thank You.